Have a blast with your family this March school holidays! 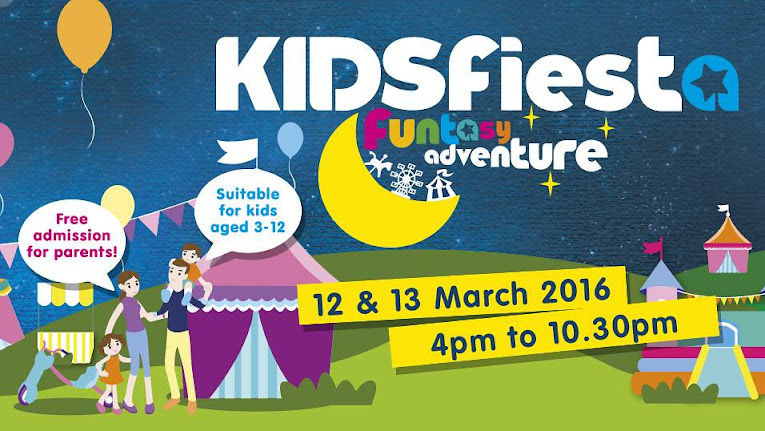 Kids Fiesta is back…BIGGER and BETTER this year! All at The Float @ Marina Bay. I’m sure every kid would want to be a part of it. Hey, more than 30 amazing activities and whoops, get to experience Singapore’s FIRST outdoor ice skating rink as well! How cool is that? To buy your FUN passes, click here. WITH YOUR FUN PASS, GAIN ENTRY INTO A WORLD OF FUN ACTIVITIES! 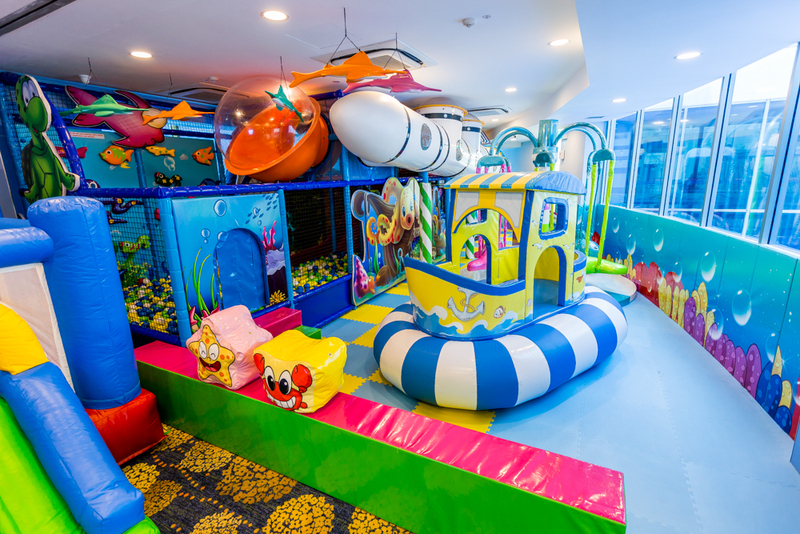 Special thanks to Mediacorp Pte Ltd, we have FIVE FUN PASSES for 5 lucky kids (adults do not need a FUN PASS) worth S$25 each. Giveaway ends on 8 March 2016, 2359 hours. I want to win for my kid.